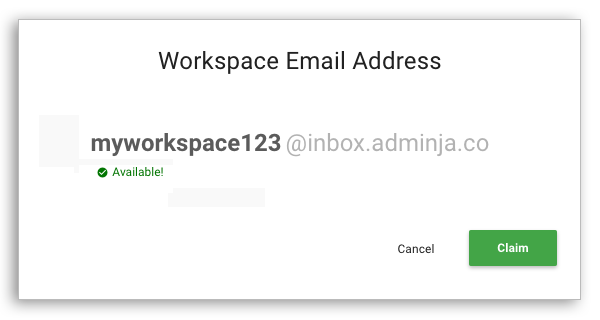 Workspace Inboxes are custom email addresses that forward Tasks and Notes directly to an Adminja Workspace. 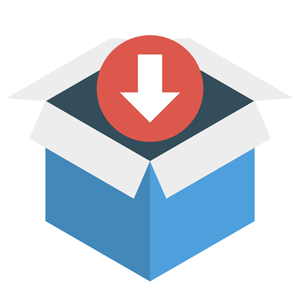 Login to Adminja and claim a custom inbox address for your Workspace. 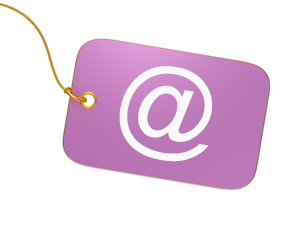 Send or forward an email to the address you claimed. In a few moments, a new task will appear on the appropriate workspace's Task board. in the email subject or body. Send it to a List! File the Task or Note directly in a specific List! 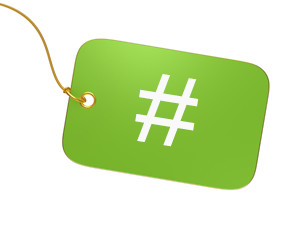 Color code your notes with hashtags! Automatically set due dates on your imported tasks. Try Adminja, FREE for 30 days, and learn for yourself how easy it is to organize, automate, and grow your Virtual Assistant Business.